Try This travel goal is to get off the beaten path and experience something different than the typical vacation. As a result I have been to some unusual places — and I hope to go to a lot more. In 2002 I moved to Japan for 2 years and while living there visited China, Vietnam and Cambodia. It was before digital cameras, trip advisor and travel blogs. Cambodia was my first experience in the third world, I remember felling scared, excited, sad, and guilty all the same time. I was grateful for the experience to see a completely new place, and thankful for my privileged life in America. In the time since Japan my taste for travel gets more an more unusual, making friends ask “you whet where?”…. YES, I just had to TRY THIS…. In 2012 I went to Cuba, the closest experience to what I felt in Cambodia but distinctly fear-free. I wrote three articles — some of my first blogs — inspired to share what I saw. Havana — What I Think I know…. In 2013 I visited my in-laws in Dubai. It was not on my top 5 list of places to go but seeing family where they are living is an experience I will never miss. 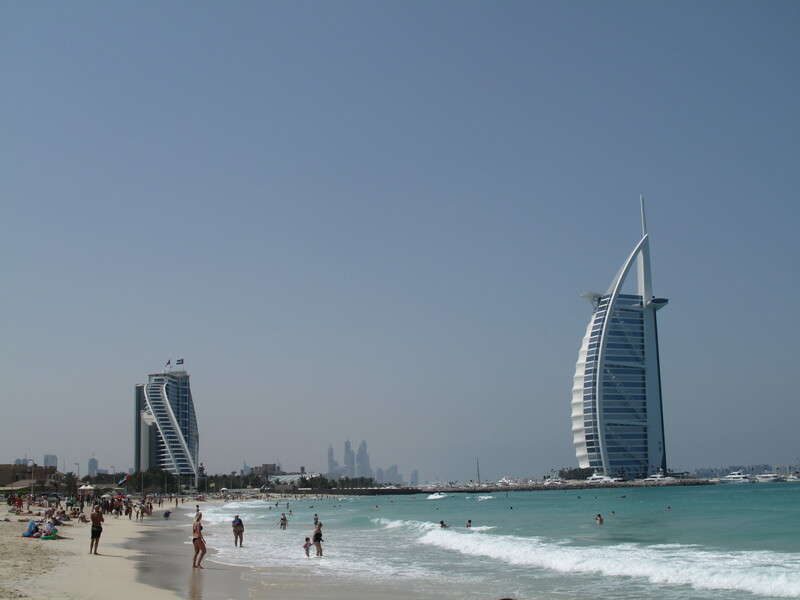 Dubai was not what I expected prompting the Blog Article Dubai — Surprise! We were staying in San Ignacio and planned to go to Caracol Mayan Ruins. There had been heavy rains the weeks before we arrived and the already questionable road to Caracol had been washed out. We took our guide suggestion and crossed the boarder to Guatemala to visit the Tikal Mayan Ruins. It was a out-of-this-world experience so crazy George Lucas used it for a planet in Start Wars.